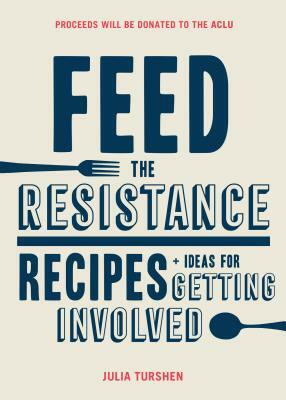 Julia Turshen is the bestselling author of Feed the Resistance, named the Best Cookbook of 2017 by Eater, and Small Victories, named one of the Best Cookbooks of 2016 by The New York Times and NPR. She has coauthored numerous cookbooks including It's All Good with Gwyneth Paltrow, and hosted the first two seasons of Radio Cherry Bombe. She has written for The New York Times, The Washington Post, The Wall Street Journal, Vogue, T Magazine, Bon Appétit, Food & Wine, Saveur, and SELF. Epicurious has called her one of the 100 Greatest Home Cooks of All Time. Julia lives in the Hudson Valley with her wife and pets.